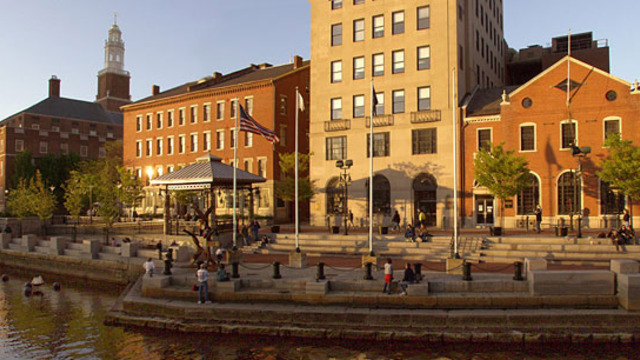 Providence is a wonderful, beautiful, and historic city, with lots to offer to all levels of travelers—from nearby surfing and parasailing on the ocean, to lounging in the sun on the beach, through hiking and kayaking in our State parks. 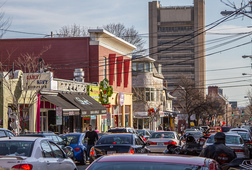 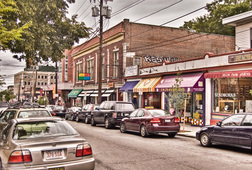 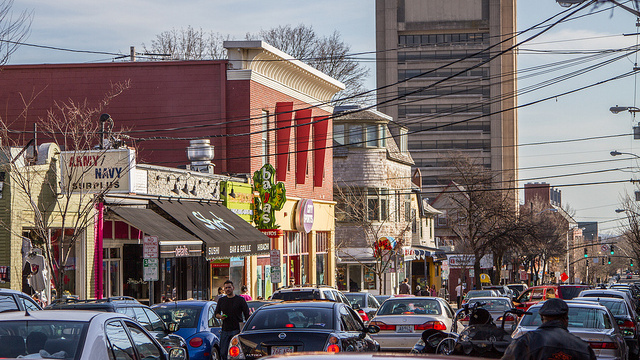 Historic homes and ethnic neighborhoods abound in this little city, and industrial Americana can be seen side-by-side with with contemporary, world-renown colleges and universities. 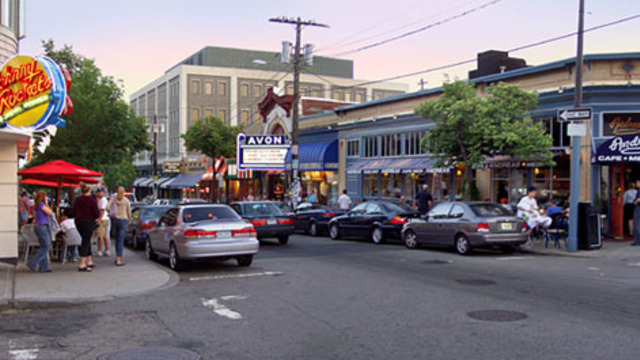 One of the city's most important features is its fabulous restaurants! 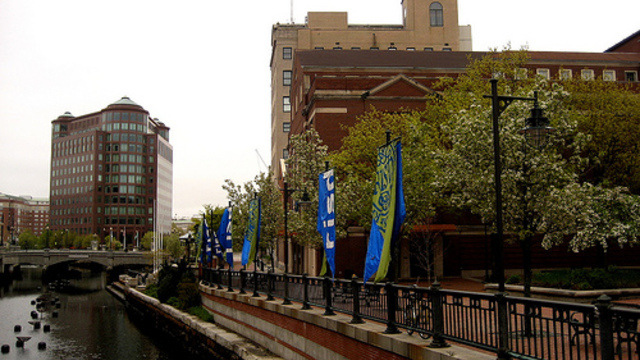 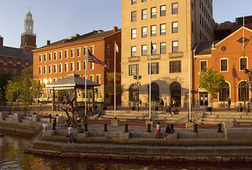 This tour is perfect for new students and families who want to explore their new surroundings in Providence. 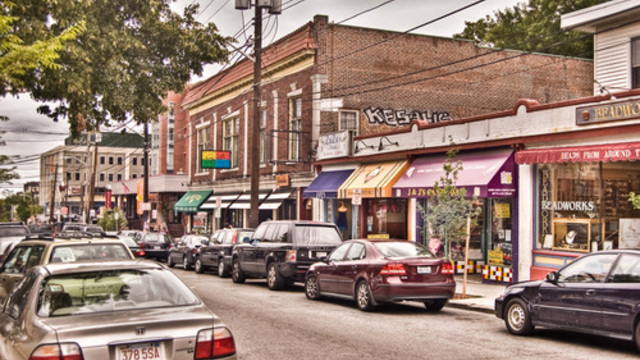 We'll start with a tour of Brown's campus, then Rhode Island School of Design (RISD), walk around the College Hill Neighborhood, Thayer and Benefit Streets, and everything else this neighborhood has to offer. 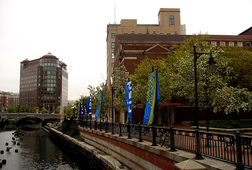 Receive special offers, VIP invites and exclusive updates for Providence.